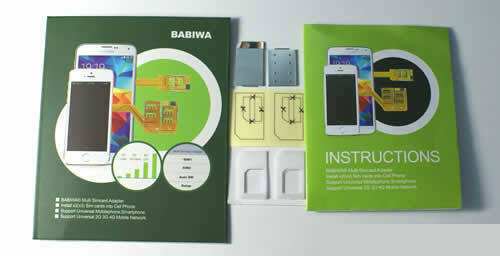 Genuine BABIWA© magicsim series Dual Sim Card Adapter for Universal Samsung Mobile Phones Smartphones. 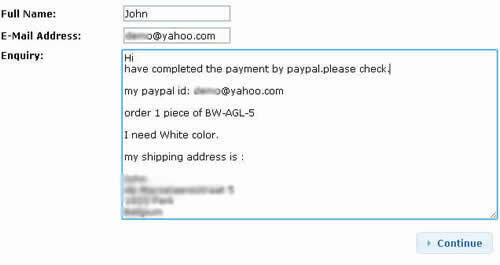 (Support Universal or Worldwide Version). 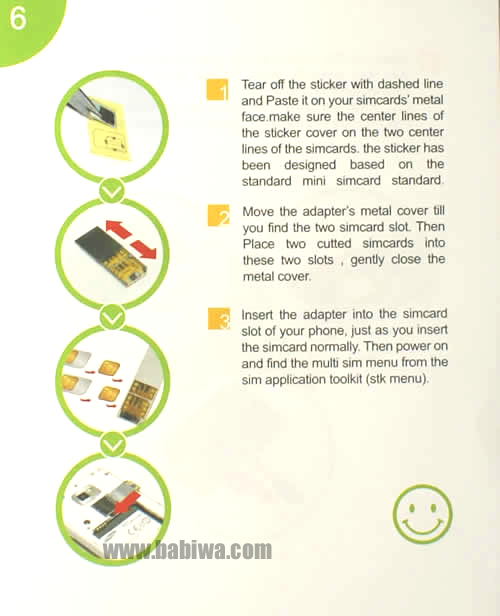 You could also click here to order customized multi simcard adapter for some hot samsung models as s5 s4 s3 etc. 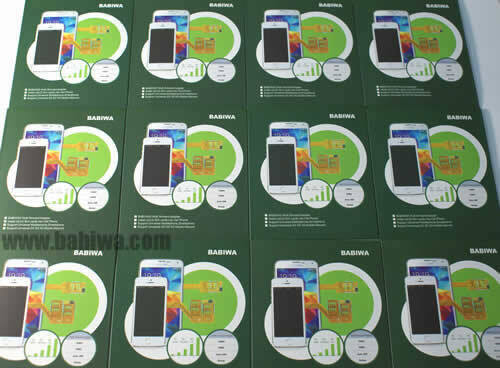 Please pay attention: FOR Some Certain Samsung Mobile Models,We release the specified version ,As Samsung Galaxy S5 ,S4(SIV,I9500,I9505) ,Samsung Galaxy S3(SIII i9300) or Samsung Note4 ,Note3,NOTE2 N7100 using Micro simcard,Or Samsung S3 MINI I8190 etc,Please click here to visit our specified multi sim adapter for Samsung smartphones . You could use our updated "Dial-to-choose" 007 function to choose any one number from the dial-pad. 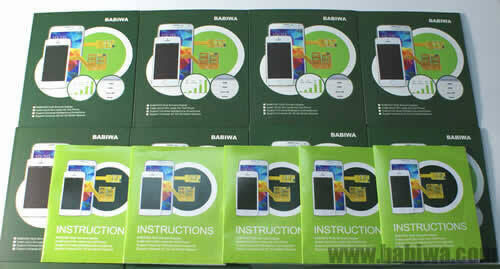 (3).Specially Designed Program compliant with Samsung Series Phone. 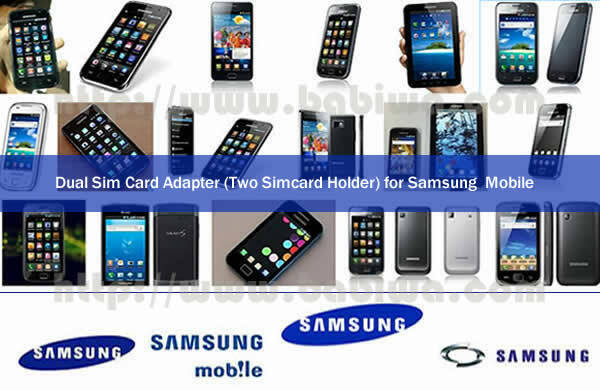 You could also click here to order customized multi simcard adapter for some hot samsung models as s5,s4 s3 etc. 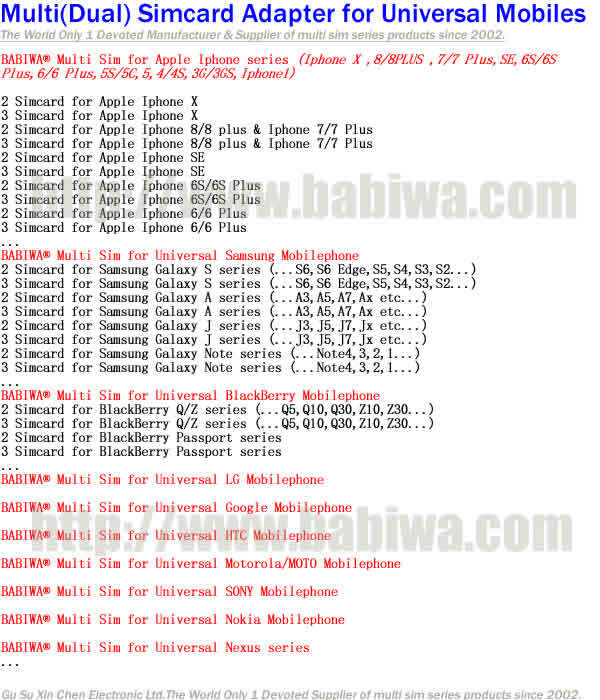 The Models List below is collection from our own tests and customer's feedbacks(we use cutting version to test which has wider compatibility than non-cutting version).Since the complicated condition of different carriers and networks worldwidely,the below list is just for your reference. 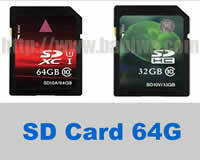 (Support Universal or Worldwide Version). 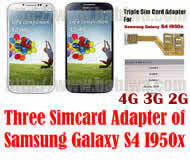 Can't find the multi simcard adapter Appropriate for your own Mobile phone Model ? 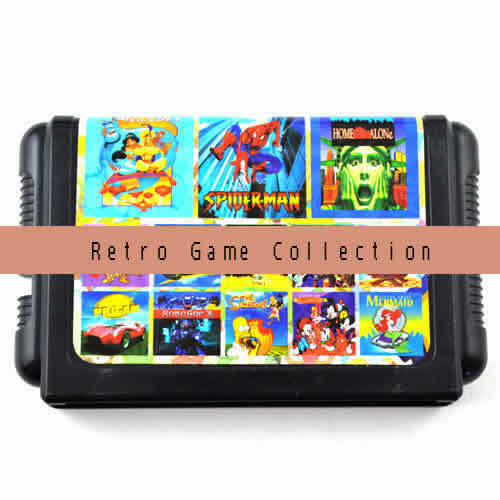 Check our Complete Catalog List please. or Welcome toContact us with any question.